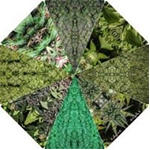 Canniloq is a premium stash manufacturer based out of Boulder, CO. Hand assembled here in the states, Canniloq uses high grade materials to construct their durable, odor-proof, and responsible containers. 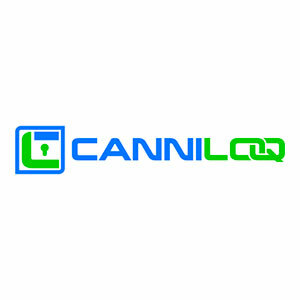 Canniloq also donates 10% of their profits to fight the war on drugs. Smojo is a revolutionary new type of permanent smoking screen that fits most single hole pipes. Simply put… – Smojo works – will not clog – will not drop out – and is made in the USA Smojo is available now on Amazon.com and smoke shops everywhere.